"You Drill it, We'll Mill It"
We provide mobile feed milling services for all types of animals and poultry, from straight rolled or hammer-milled cereals and pulses to complete mixed rations and feed bin transfers. With numerous suction and discharge options including directly into feed bins or separate bunkers, we are able to provide an efficient, traceable and consistently high standard of service to our customers. 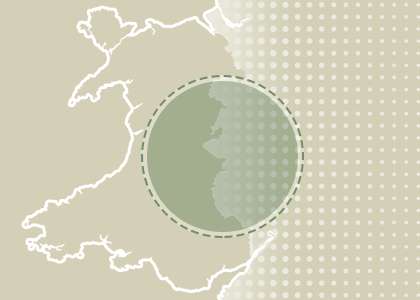 Based in the West Midlands near the Welsh Border, covering a large area we run a fleet of modern ‘Tropper’ machines specifically built for precise mixing and accurate weighing operated by our experienced, friendly drivers.